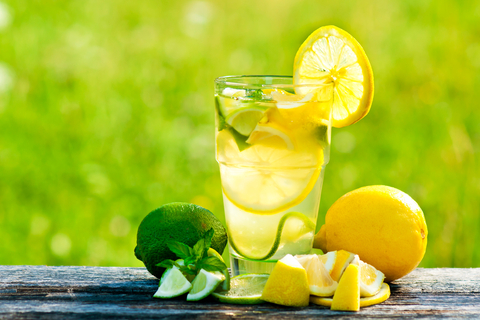 Ever since many beauties spilled the beans on what shed their excessive weight and made their skin radiant, lemonade diet has been a much sought after concept. With the American singer Beyoncé Knowles popularizing her lemon detox diet, shedding pounds with lemonade has become the latest fad. The liquid lasting program encourages a diet of gallons of lemon juice all day (6-12 glasses) without taking in any solid food for a couple of weeks (10-15 days). This has worked on many for instantaneous weight loss, enhanced bodily functions and metabolism, with the adjunct of detoxification.